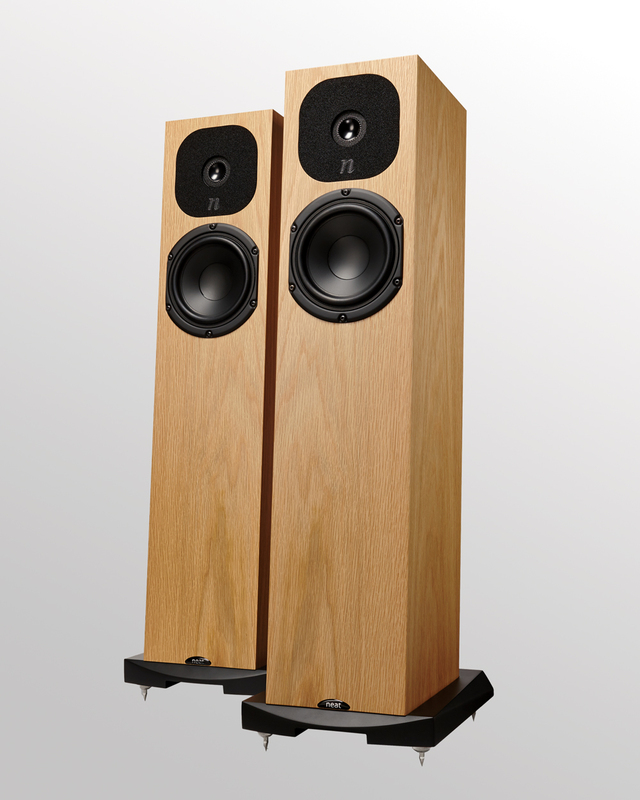 Neat Acoustics loudspeakers are designed to enable music lovers to experience all of the emotion and purpose that lies within recorded music. This is achieved by eliminating the artifice inherent in the recording/playback chain and revealing the essence of the musical message. Neat’s designers work from a listener’s point of view, playing many different types of music. The design is gradually shaped by an iterative process, adjusting and fine-tuning, and judging the results on a purely musical basis. 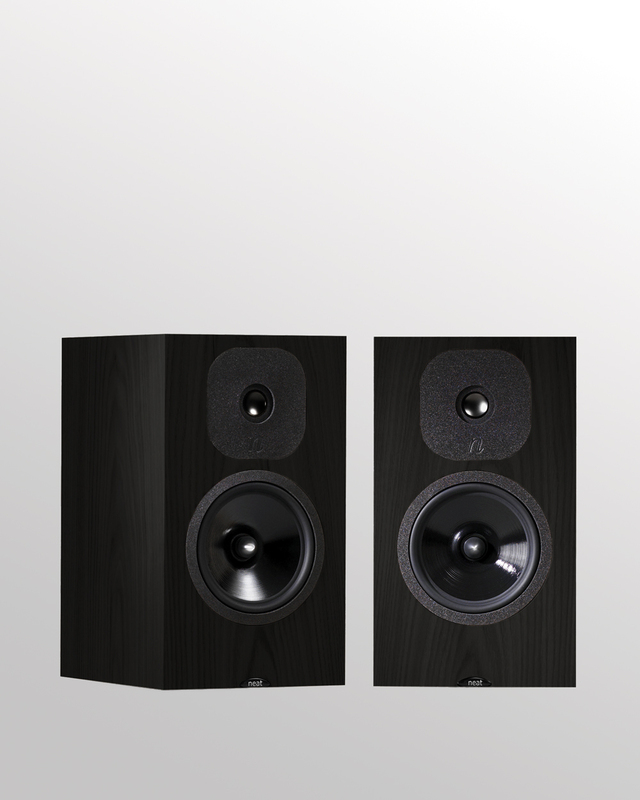 The IOTA delivers a spectacular audio performance from an impossibly small cabinet, specifically intended for use very close to walls, or in locations such as bookshelves, desktops etc., where a regular sized compact/bookshelf design may be too large. The Motive range was a significant development for Neat as it marked the entry into the more mainstream market. A new tweeter was developed for this range, loosely based on the inverted titanium dome used in the original Ultimatum models. 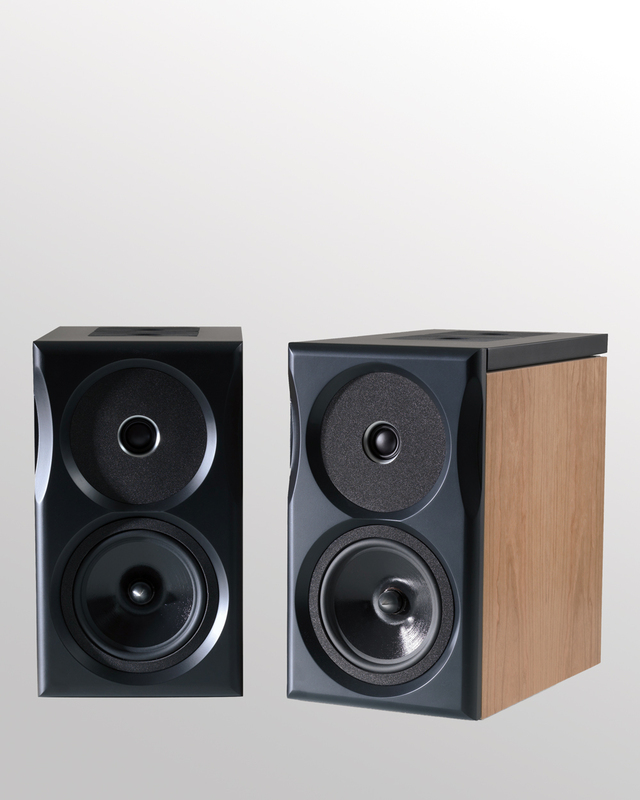 This tweeter offers a very detailed, uncompressed performance and gives the Motive models a level of dynamic and micro-dynamic insight unrivalled at its price point. The Momentum range effectively bridges the gap between the Motive and Ultimatum ranges, offering a glimpse of the connsumate performance of the award-winning Ultimatum models, but with the price vs performance values of the Motive models. The Ultimatum project began in 1995 as a no-compromise design intended to deliver the very best attributes of Neat’s accumulated ideas and expertise, and development took place over several years. The Ultimatum to great critical acclaim and international commercial success. It was soon followed by smaller variants, all of these versions adhered to those principles which rendered the Ultimatum models as being among the very best in the world.